The Marketing Arm, ranked No. 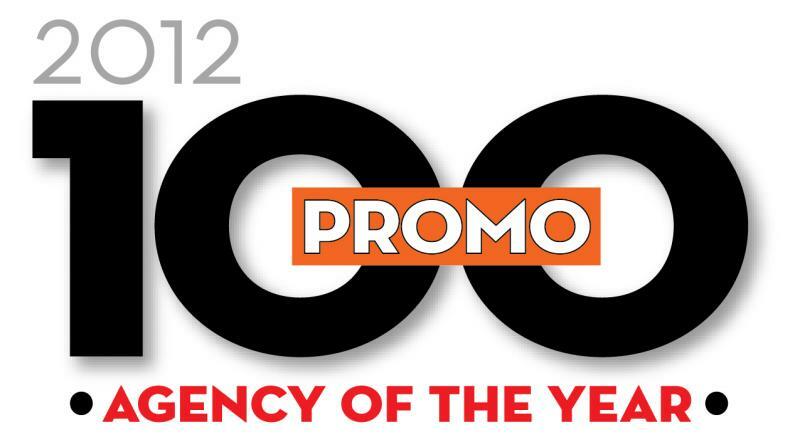 17 on the 2012 PROMO 100 with $115.8 million in U.S. net revenue for 2011, has been named the Chief Marketer 2012 PROMO 100 Agency of the Year. By Patricia Odell The agency stood out from the pack with an impressive record of award-winning creative and promotional work, earning numerous PRO Awards, PMA Reggies and Cannes Lions in the promotional marketing category. But that work can’t just be snazzy looking; it has to perform. And TMA’s output does, as evidenced by the fact that 80% of the agency’s revenue is derived from additional business from existing clients. While specializing in retail work, The Marketing Arm has a diverse roster of clients across verticals–testimony to the agency’s ability to conceive and execute successful promotional tactics in a wide variety of industries. Its clients include American Airlines, Brown-Forman, Chili’s, Unilever and its Dove brand, Frito-Lay, Harley Davidson, Hewlett Packard, State Farm, Hilton Worldwide, JC Penney, Safeway and Walmart. 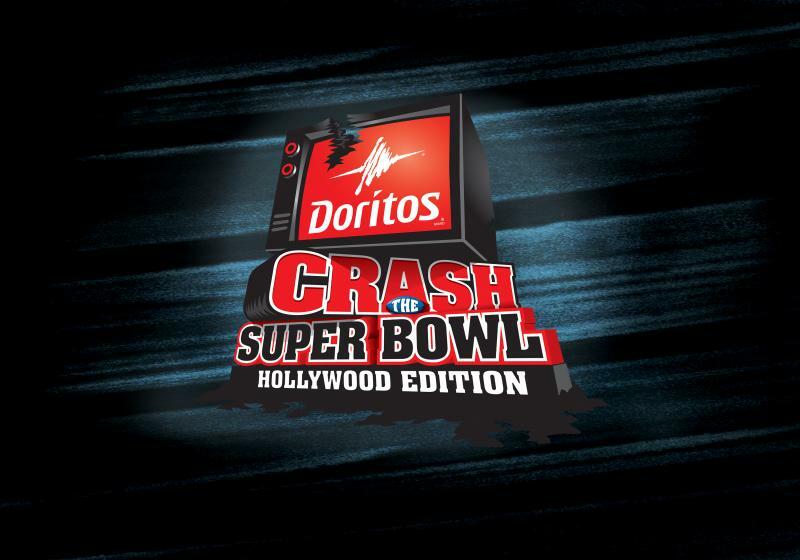 As an indicator of the agency’s creative prowess, last year The Marketing Arm won two Chief Marketer 2011 PRO Awards: Best Incentive Campaign for “GameStop Surprize Attack 2” and Best Web-based Promotion with its “Doritos Unlock Xbox 2” video contest. The Doritos contest offered a chance to become a gaming consultant for Doritos (complete with a $50,000 salary), a chance for which more than 1,500 contestants signed up. TMA’s GameStop promotion ran daily secret giveaways for the “Call of Duty: Black Ops” PC game, including a chance to win a Harley-Davidson cycle or to undergo fighter-pilot training. By the end of the campaign, 2.4 million game copies had been pre-ordered. The agency, owned by Omnicom Group, operates with about 450 employees in its Dallas headquarters and other locations across the country, as well as in Europe and Hong Kong. Its revenue has grown 13% over $102.1 million in 2009, a striking accomplishment during difficult economic times. 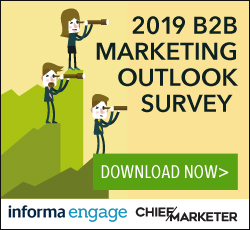 Check back for a full profile of 2012 Agency of the year The Marketing Arm in the August/September issue of Chief Marketer magazine and on our web site shortly after.